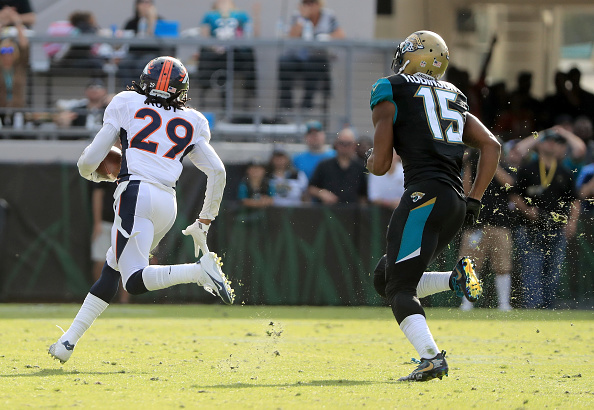 With a rookie quarterback and arguably the NFL’s best defense, the Denver Broncos were content to play conservatively at Jacksonville. Roby picked off Blake Bortles’ wobbler across the middle in the third quarter — star linebacker Von Miller hit Bortles as he released the ball — and went untouched the other way. It was one of three turnovers for Denver’s defense. 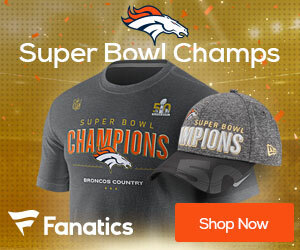 “They were exceptional,” Broncos coach Gary Kubiak said.